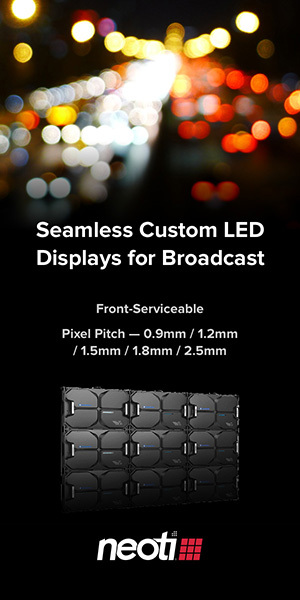 Ikan will unveil its Rayden LED lights line at the NAB Show. 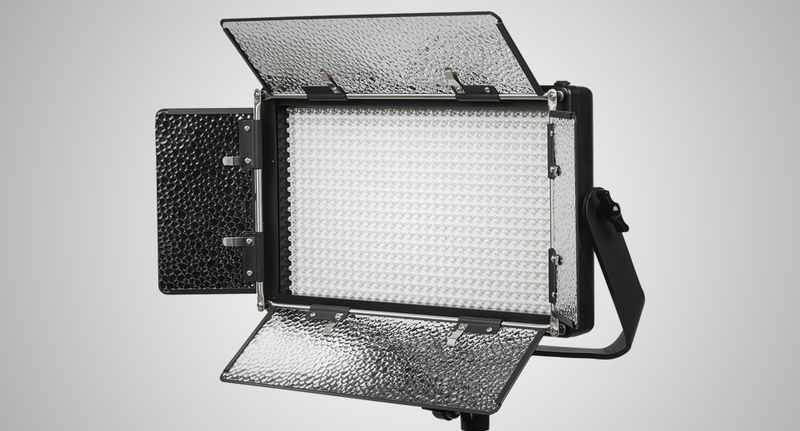 The Ikan Rayden LED light provides brighter 45-degree lenses that come in either bicolor or daylight color temperatures. Rayden’s high CRI/TLCI also provides the production team with quality color fidelity, while the new shell design has a sleek and futuristic appearance with a single yellow knob that allows for quick adjustments and precise dial-in of color or brightness. The proven Ikan barn doors with intensifiers are also included to allow for shaping the light. Rayden lights come in either pro battery field configuration or in DMX512 configuration. “We have been getting ready to show off some of our new LED panel lights for our customers and I think they will be (eager) to get their hands on these new LED arrays,” said Barry Garcia, product manager for Rayden, in a statement.